Italy’s truffles are well known by foodies throughout the world. Our truffle tour is in a private farm with a grove of nut trees in Valtiberina (north of Umbria). Our driver will pick you up, and you will travel to the historic Umbrian town of Citta del Castello where your guide await. 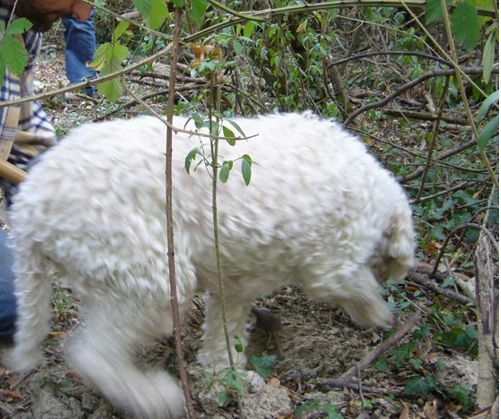 You will take part in a once-in-a-lifetime experience and search for truffles with a truffle-hunting dog through the woods of Umbria. You will also learn how to incorporate truffles into your culinary repertoire and how to preserve truffles. 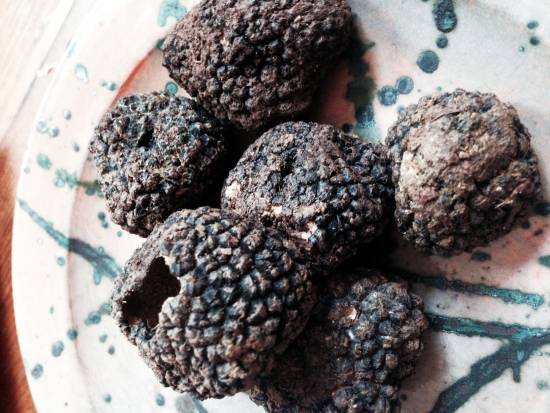 The tour also includes a visit to the lovely home of the owner and his wife to see the various ways truffles could be prepared. Here you will have truffle appetizers with prosecco. It’s a fun and different thing to do while in Umbria!